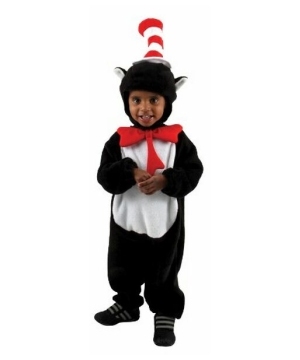 Dr. Seuss' The Cat in the Hat Costumes for all ages and all occasions! 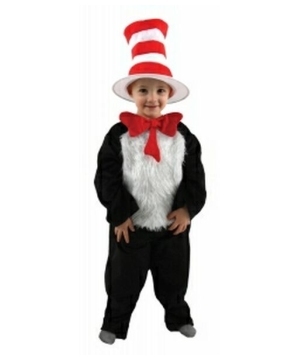 Select the perfect Cat in the Hat Costume for Read Across America events or just for Halloween. Enjoy secure shopping and fast shipping options. 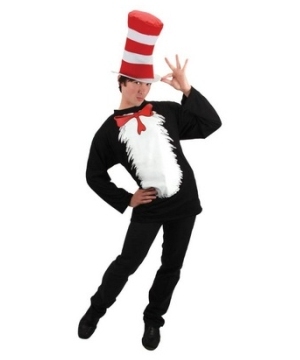 Dr. Seuss' The Cat in the Hat introduced the world to a tall, mischievous, magical cat, who accompanied by two wild, little creatures aptly named Thing 1 and Thing 2, bring tons of energy and most of all chaos to Sally, her older brother (and their pet fish) who are home alone on a rainy, boring day. At first the children are ecstatic but soon enough The Cat and Thing 1 and 2 have turned their house completely upside down. Sally and her brother try to contain the situation. In the end, The Cat cleans up the mess in their home just in time for mother to arrive. 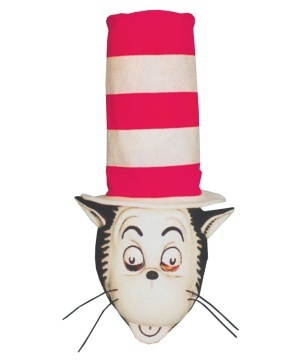 "The Cat" first appeared in books in 1957. 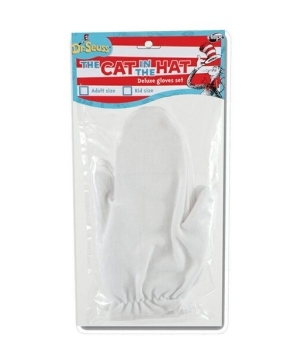 Seuss felt that beginning readers were not enjoying the materials provided at school and thus set out to make a book that children would embrace all over the world. 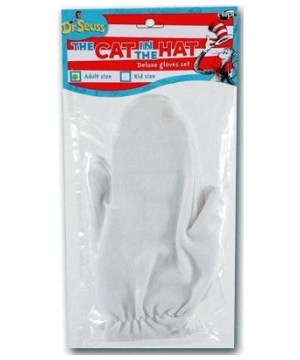 To this day, The Cat in the Hat has sold over 7 million copies world-wide and is known as a children's classic. 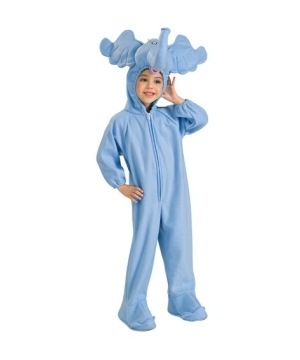 Dr. Seuss wanted to make reading fun and he sure accomplished it! 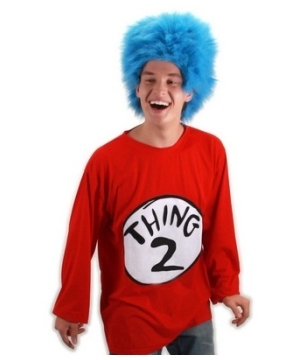 This Halloween you too can dress up as the beloved childhood characters you grew up reading. 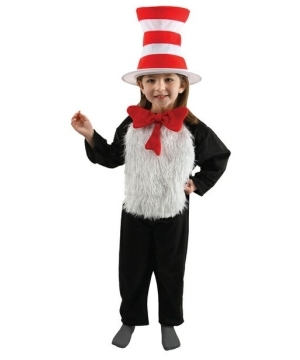 Celebrate reading dressing up for Read Across America Day with one of the several styles of Dr. Seuss' Cat in the Hat costumes for children, women and men. 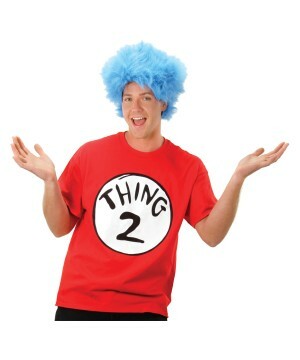 We also carry Thing 1 and Thing 2 costumes for all ages. 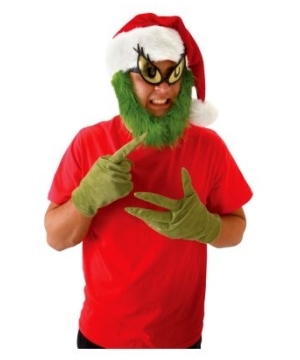 Look through our collection of Dr. Seuss' costumes and find other book characters like Horton, The Grinch and The Lorax.